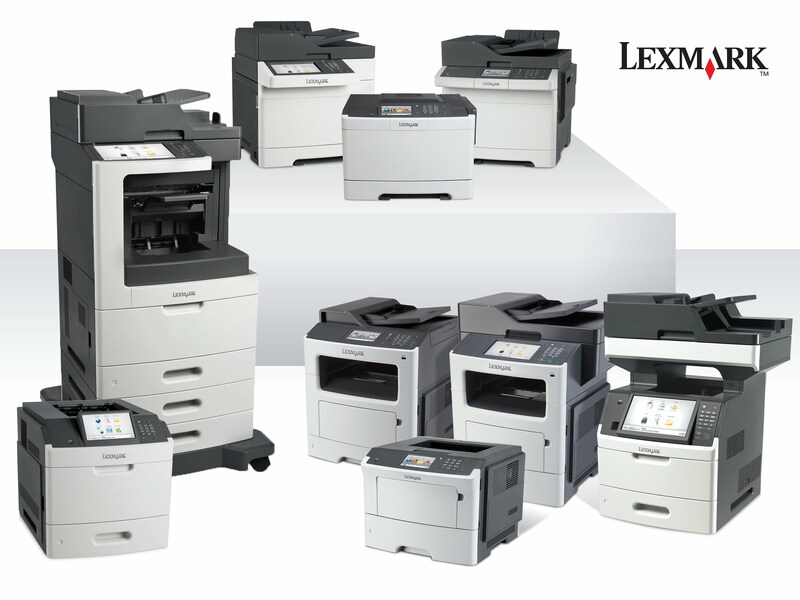 Onsite Printer Services is a fast and professional onsite repair service repairing Lexmark office business printers. If your Lexmark laser printer has developed a fault or broken down we can help. We are specialists in Lexmark printer repairs and all our work is guaranteed.We service Lexmark black and white Printers, Color Printer and MFP Printers at your location.